In our continued support of Breast Cancer Now, it didn’t take much for the Damart team to go all out and Wear It Pink for Breast Cancer Now. We joined thousands of people across the country to Wear it Pink for Breast Cancer Now. The day was a great success and through our various fund raising efforts of delicious cakes, fun quizzes and bingo! we managed to raise a fantastic £796 for Breast Cancer Now. You can still get involved too with our Breast Cancer Now Thermal Vest. From every vest sold, £4 will be donated to Breast Cancer Now to continue their vital work. 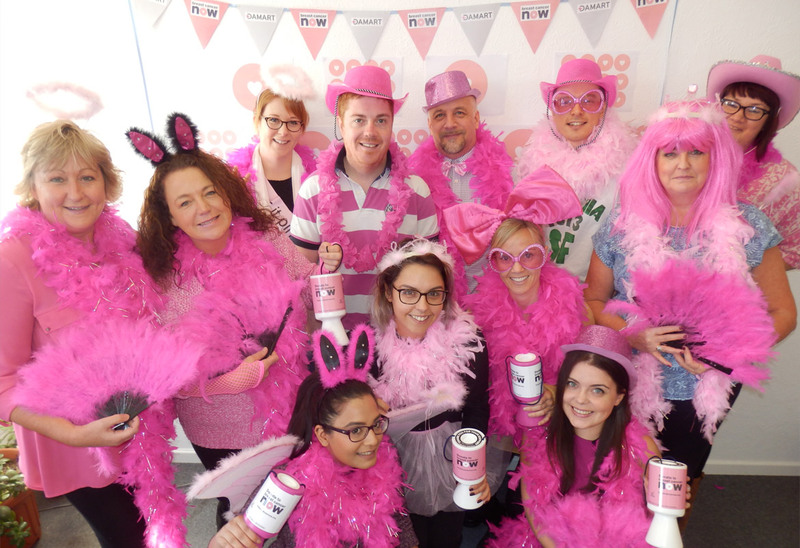 Let us know what you got up to for Wear it Pink day in the comments below.